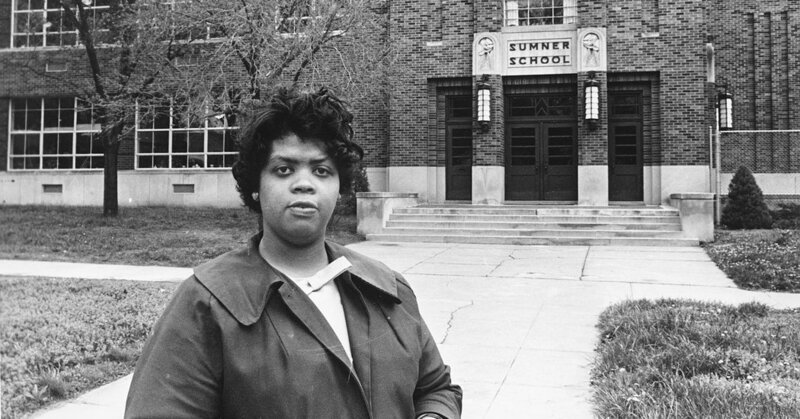 Behind the landmark Supreme Court ruling of Brown v. Board of Education was a girl named Linda Brown, whose story led to states being ordered to desegregate schools, mostly against their will. Ms. Brown died on Sunday. Who was she, and what has changed in the nearly 64 years since the case was decided? • Nikole Hannah-Jones, an investigative reporter covering race and civil rights for The New York Times Magazine. • The New York Times obituary of Linda Brown. A fantastic piece of journalism here. Timely, interesting, and important. This is the type of coverage that keeps me coming back to The Daily on a regular basis.